As soon as I started to peruse her book, Rawmazing, Easy Raw Food, I started to get a little nervous. Don’t get me wrong, the photography is gorgeous and the recipes aren't overly long or complicated. But as I read more closely, my eyes started to cross at the mention of all sorts of ingredients I had never cooked with (coconut flesh, hemp seeds, agave nectar, sprouted wheat flour, flax, almond flour) and processes I’ve never used (dehydration, nut soaking). Actually, I have dehydrated something recently, but it was beef and I used my oven. Surely I was THE WORST person in the world to be reviewing this book - me with my cave woman tendencies (give me a piece of meat and some fire and I’m good). I tried to punt the assignment back to Lee, sending a whiny email pointing out that I don’t have a dehydrator and that without one I was uncertain I could give the book a fair shake - the subtext of my message being, C’mon, you know me, I’m a lazy carnivore. I can’t do this. But he didn’t let me off the hook, instead responding that I was the PERFECT person to review the book- the subtext being: C’mon, I know you. You’re a lazy carnivore. If you can do this, anyone can. In the foreword to her cookbook, Susan writes: “I believe in including everyone, whether you are 100% raw or just starting to experiment with adding raw food into your traditional diet. 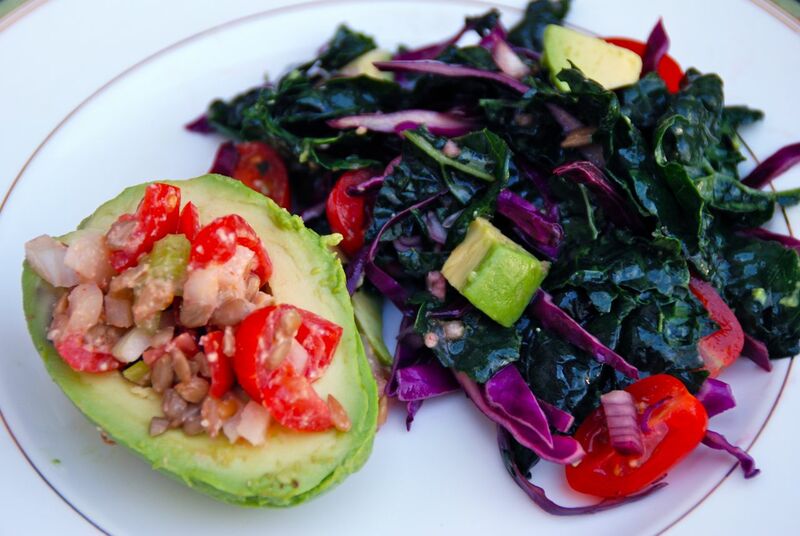 Everyone is welcome.” With that in mind, I decided to pick some recipes that didn’t require the use of a dehydrator and came up with the Good Morning Green Drink, the Stuffed Avocado with Chipotle Mayo, and the Marinated Kale Salad. I purposely picked the juice that sounded the least likely to be tasty in order to really put the recipe to the test. Obviously, the Watermelon Lemonade seemed unimpeachable, but a juice with spinach, ginger, carrot, celery, grapes, and dates? Well, that juice had something to prove. I’m not a juicer or a connoisseur of juices, so in making this, I discovered what all you people already know - that seemingly gnarly-sounding ingredients can make a tasty juice if you simply balance out the flavors and add a little sweetness. 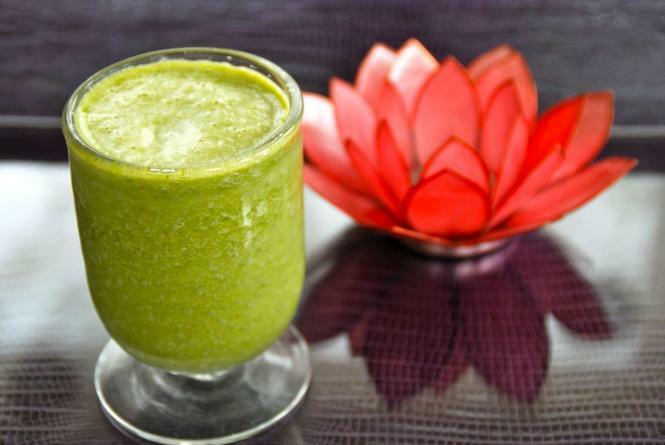 When I poured it, it was as green as promised and I braced myself. On my first sip, I said hmmm. On my second, I said mmmm. Maybe it was my imagination, but the ginger and the date co-mingled to create a vaguely curry-like taste. It tasted sweet and fresh and exotic - I loved it! I drank a double portion and felt great all the way until lunch time. Feeling triumphant, I was ready to tackle the Chipotle Mayo for the Stuffed Avocado. Normally, I’m a bit wary of “mock” things. I have no patience for mock duck or faux cheese. I also happen to love mayonnaise, so like the Good Morning Green Drink, this Chipotle Mayo had something to prove. I soaked the pine nuts for three hours as instructed, but ran into my first roadblock wrangling a certain young Thai coconut. My husband found me in the back yard whacking the coconut against the picnic table with a knife stuck in it, spewing juice all over myself and the patio. He said, "I would take a picture of you, but I don’t think people should see you doing this." To which I responded, "but (whack) I (whack) need (whack) the tender (whack) FLESH (whack)!" My husband took pity on me and returned with a serrated knife. I eventually got the half a cup of tender coconut flesh I needed, but not without breaking a sweat and making a fool of myself. The Chipotle Mayo was fantastic, although very spicy. Once it was mixed with the jicama, celery, onion, and tomatoes and nestled into the creamy avocado, all the flavors balanced out, but if I were to use it alone for a dip, I would probably cut the amount of chipotle powder in half to start and add to taste. In comparison, the Marinated Kale Salad was a breeze to make and the tip to massage the kale with the dressing to soften it was genius. 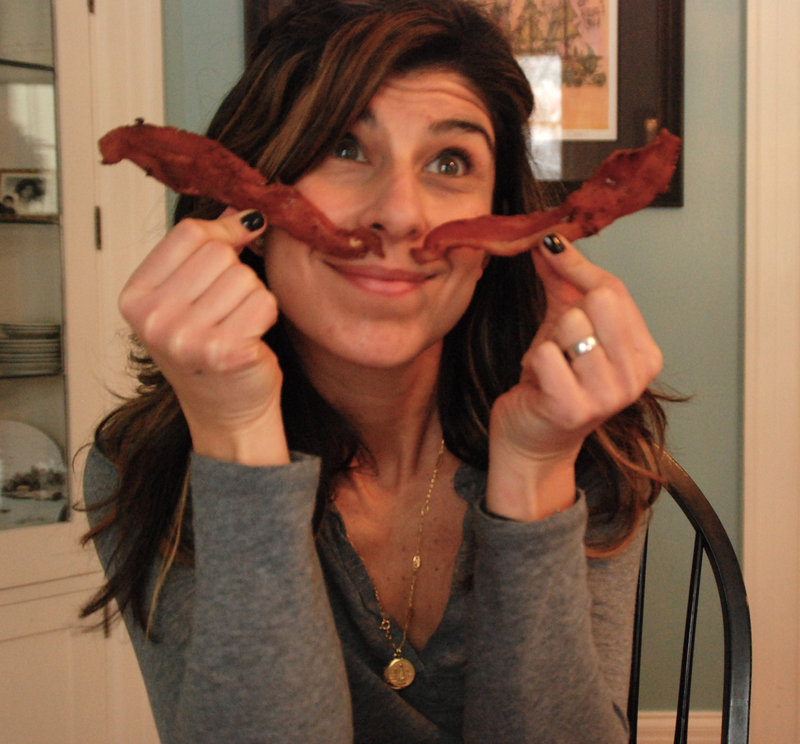 So this is how I can eat kale without sauteeing it with pancetta! Who knew? My husband and I thoroughly enjoyed all of it and I must admit that I kept finding reasons to dip things in the Chipotle Mayo. In fact, the leftover mayo might just find itself smeared on a crispy baguette under a wee piece of grilled steak this weekend. Is that raw-blasphemous? It is. Sorry Susan! In short, I really loved this cook book for disavowing me of my notions about raw food. I’m not sure I am ready to invest in a dehydrator and pursue this as a dietary lifestyle, but I will most definitely wend my way through Susan's beautiful recipes for salads, appetizers, and juices. The cookbook made me think, made me laugh (the coconut wrangling), and made me pat my belly in utter joy. I couldn’t ask for anything more. It really is rawmazing. The book can be purchased on Susan’s website, which also features many other recipes, including the ones I wrote about.